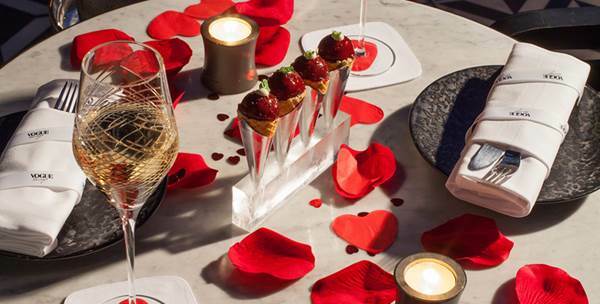 We spy rose petals, candles, red hearts, chocolates and fizzing champagne! 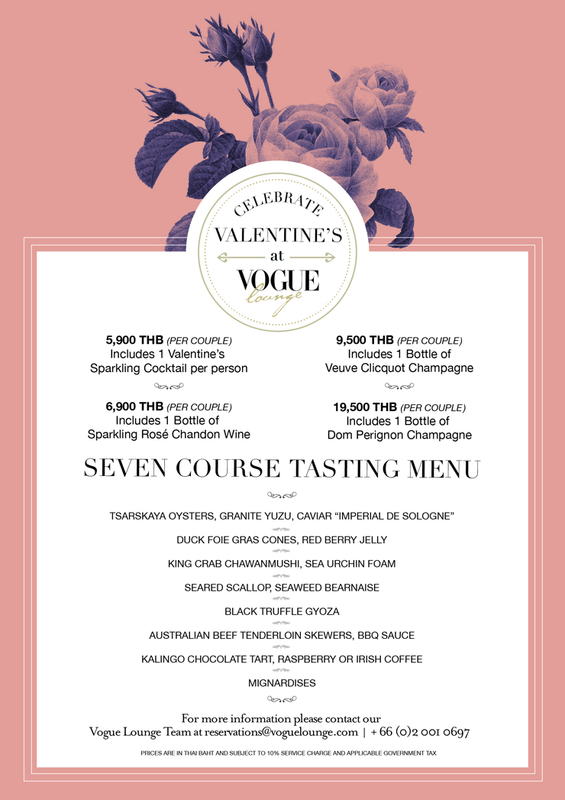 The chic club-style rooftop restaurant will have you falling head over heels for its special Valentine’s Day promotions and fashionable yet delightful 7-course tasting menu together with tantalizing cocktails and champagne promotions. 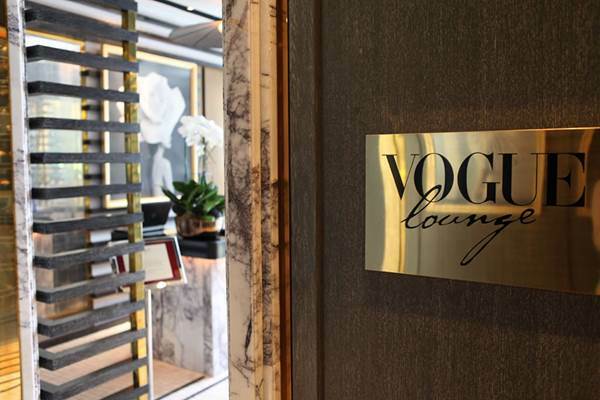 Come hand in hand with that special someone and enjoy a glass of sparkling cocktail or a bottle of bubbly, with selections from sparkling Rosé Chandon, Veuve Clicquot Champagne to Dom Perignon Champagne. Be early lovebirds and make your reservation to celebrate your love with us.